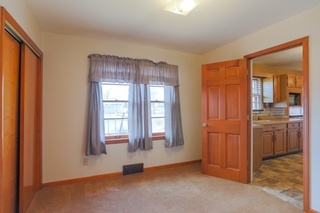 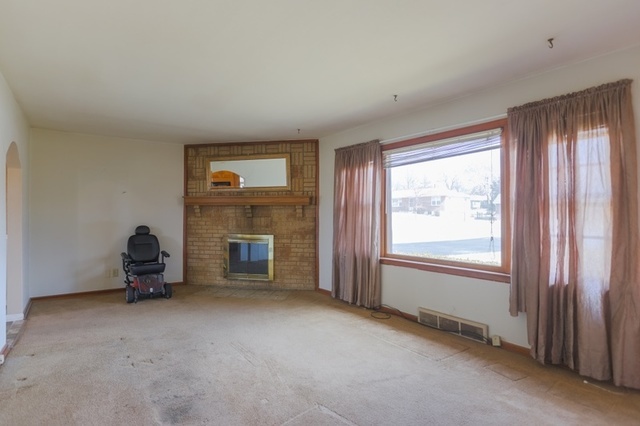 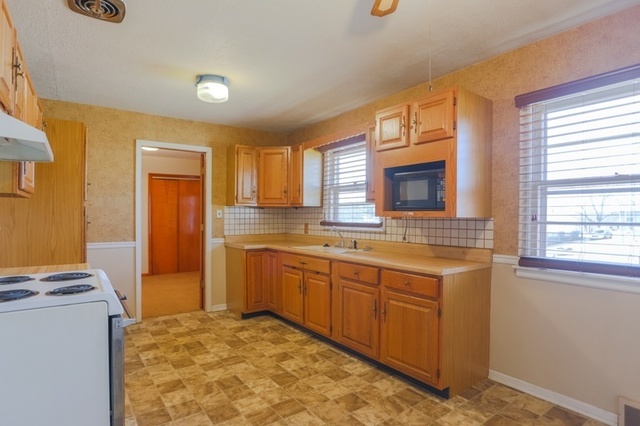 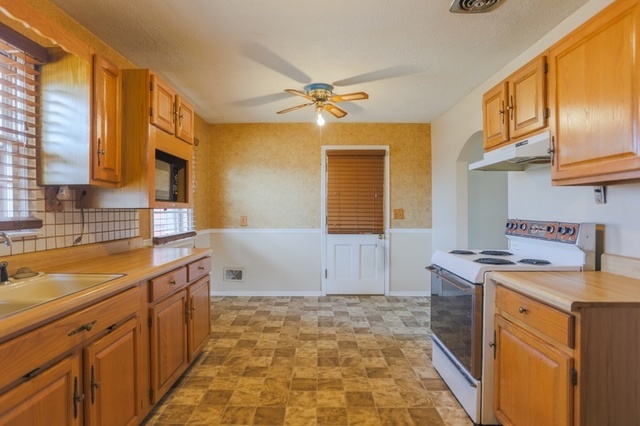 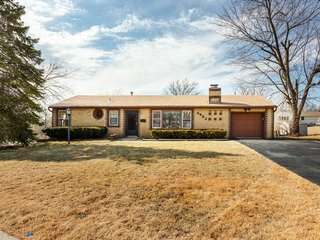 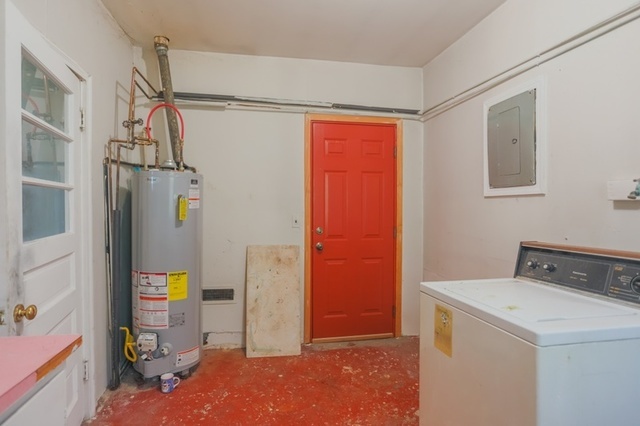 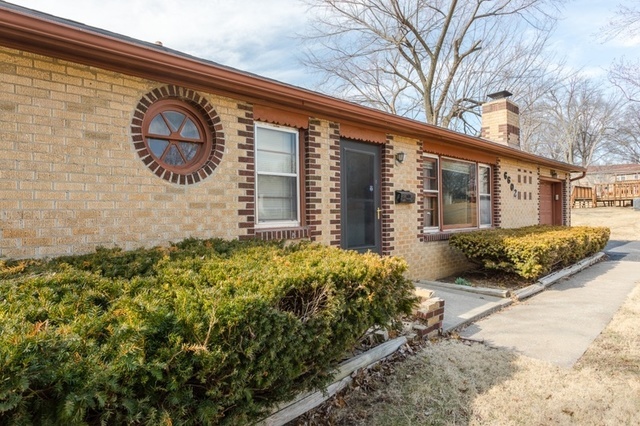 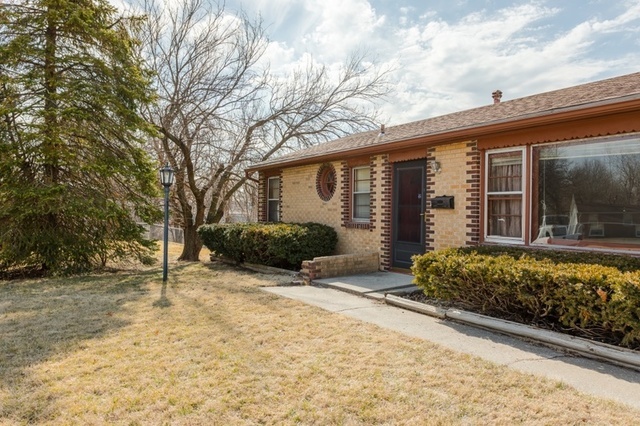 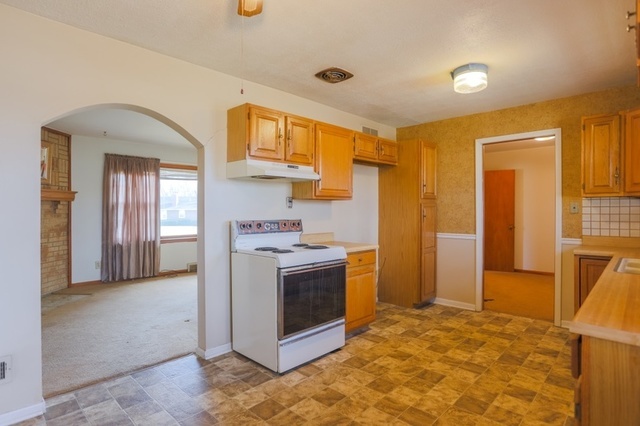 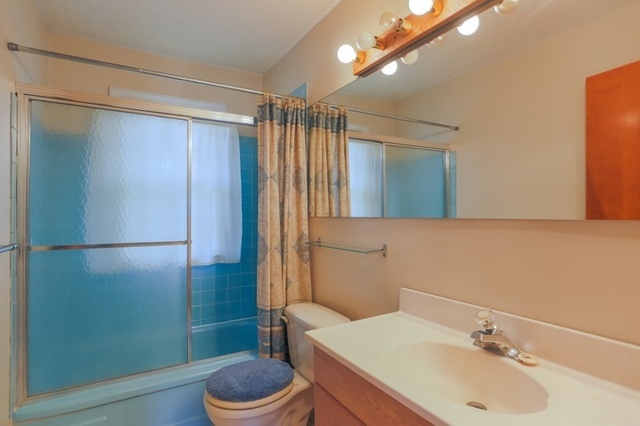 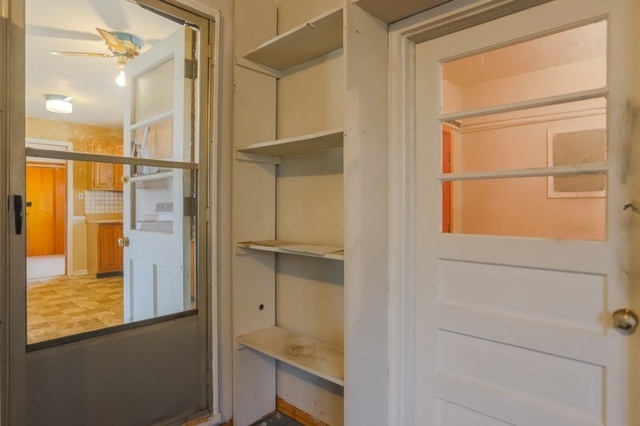 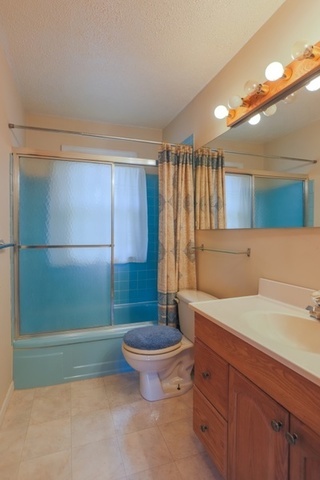 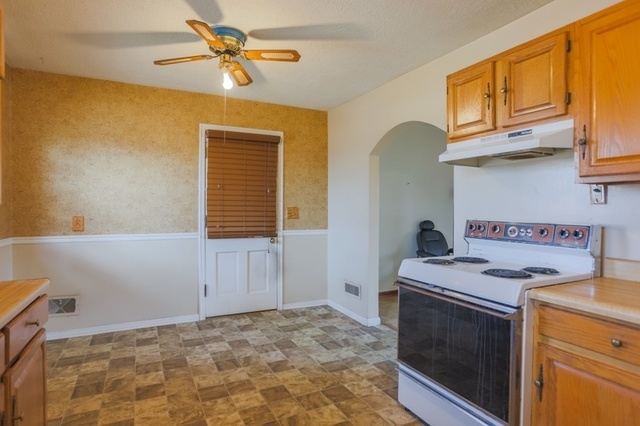 This 3 BR, 1 BA home sits in a quiet cul-de-sac. 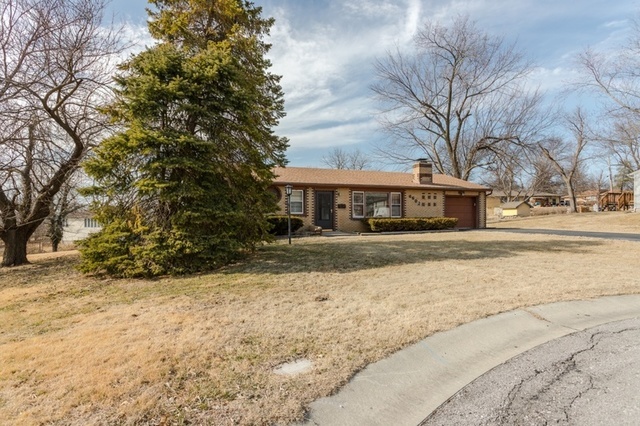 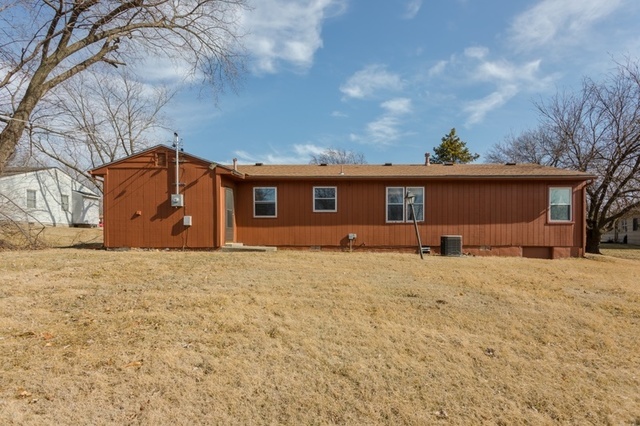 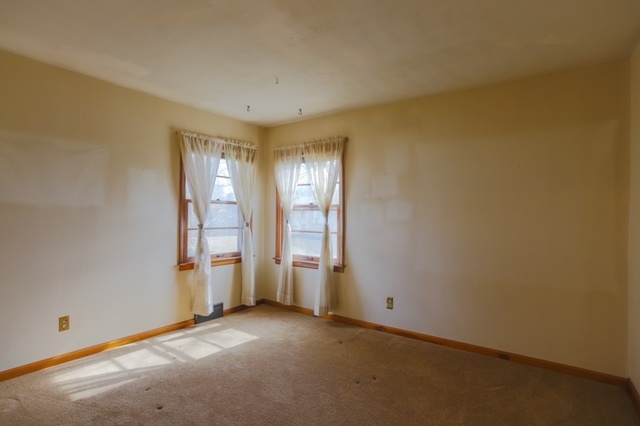 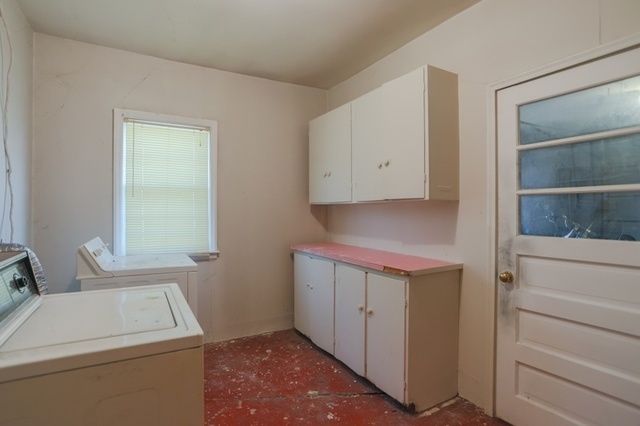 The home needs updating, but has great curb appeal. 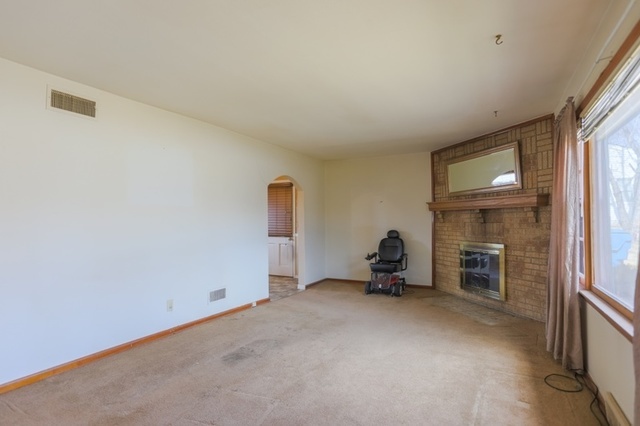 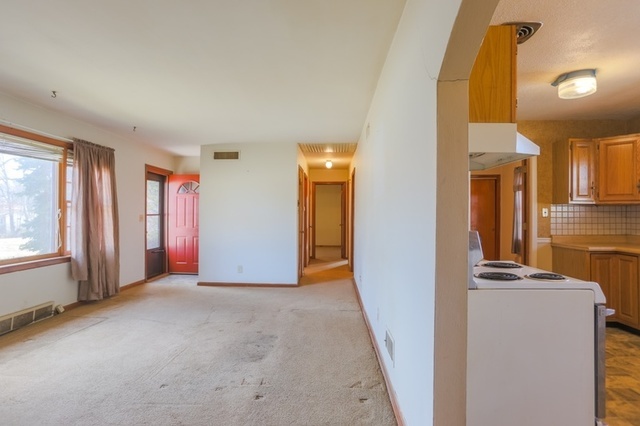 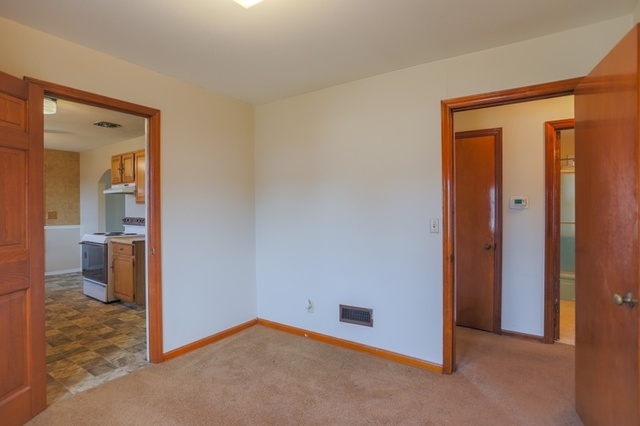 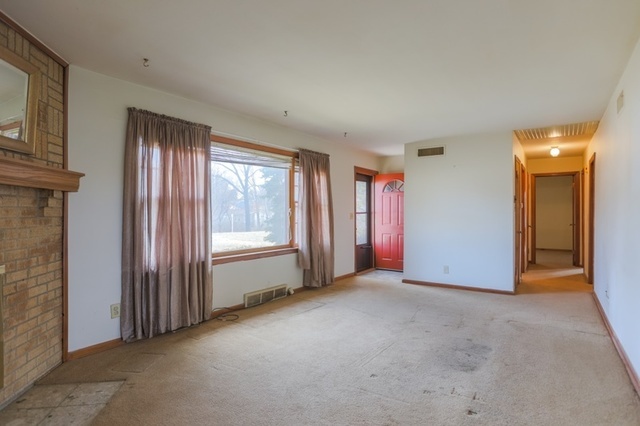 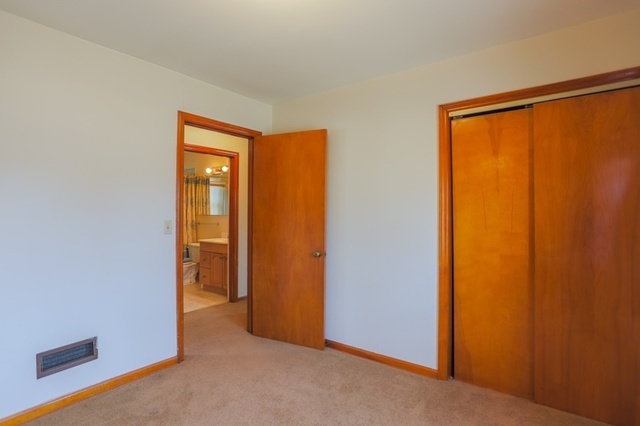 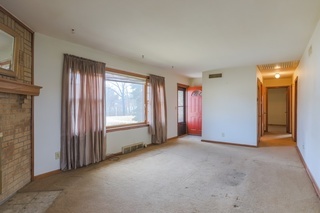 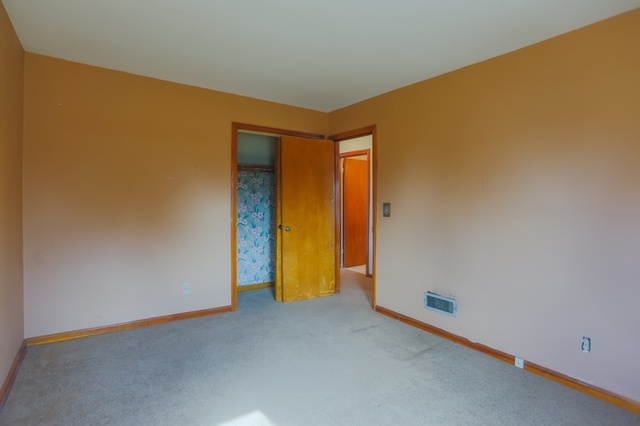 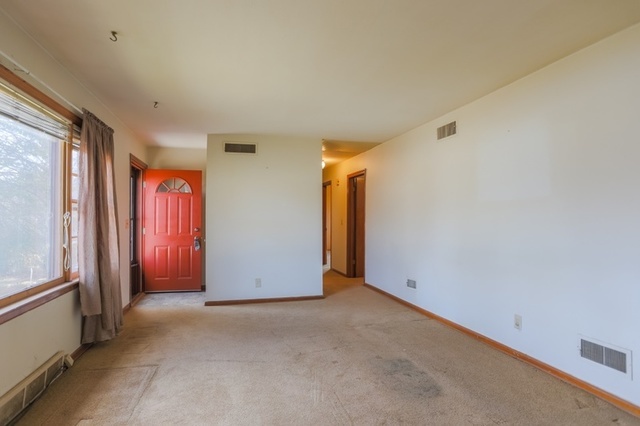 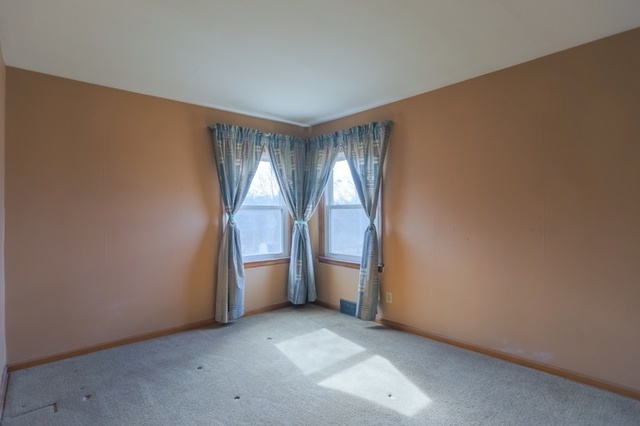 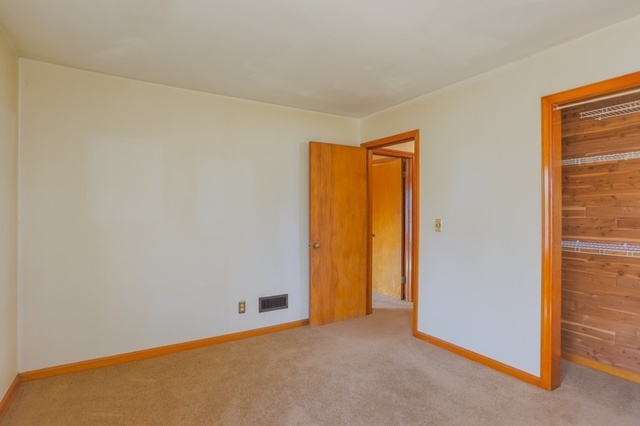 Main level living, beautiful hardwoods under carpet. 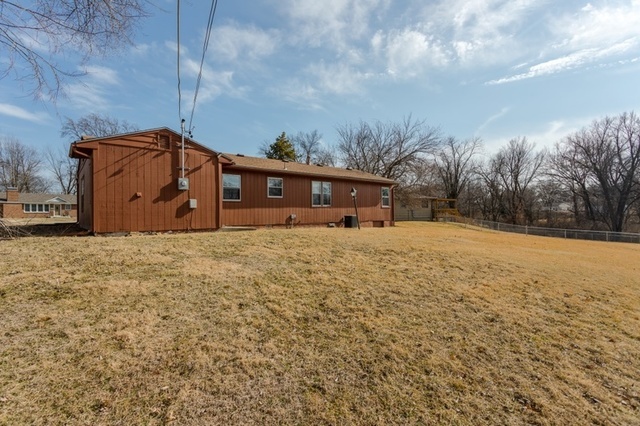 Huge back yard, established subdivision close to large park, lake and walking trails. 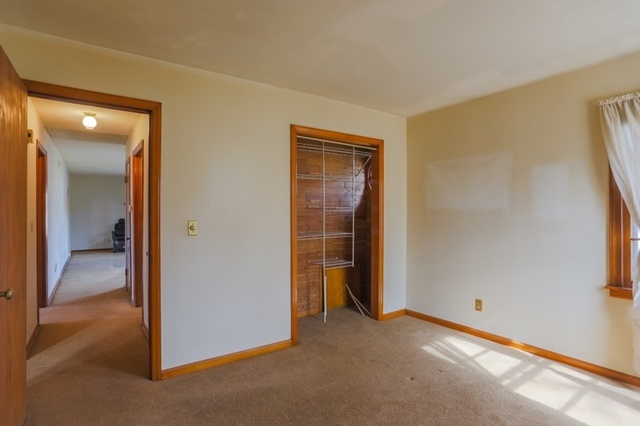 Log on and bid your price! 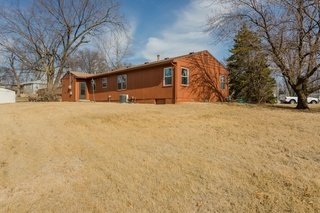 169 HWY to 68th St., east to North Broadway, south to 67th Terrace, east to Grand Ave., 6602 will be on the right.